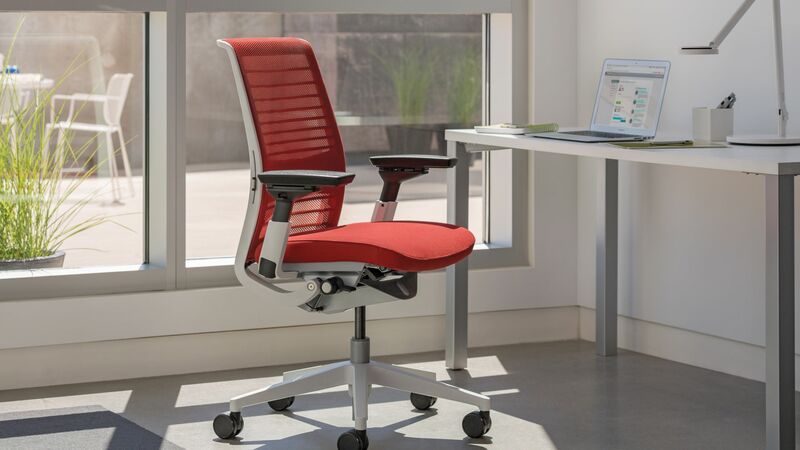 The Think chair was first introduced in 2004, designed for the growing trend of mobile workers and their unique needs. A decade later, we are more mobile than ever. It’s not a fleeting trend. 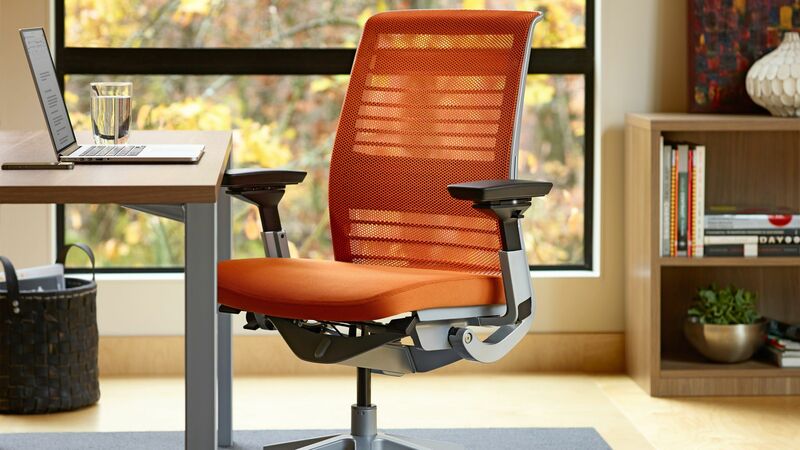 Mobility not only impacts the way we work, but also the way we sit. 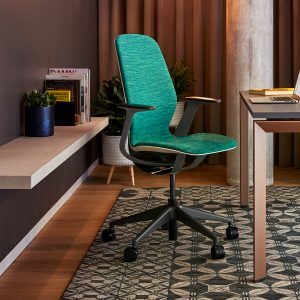 Today’s workplace demands a chair that is smart enough to respond to the needs of the user and simple enough to customize comfort. We have redesigned and re-engineered this global best seller to excel in today’s mobile world. 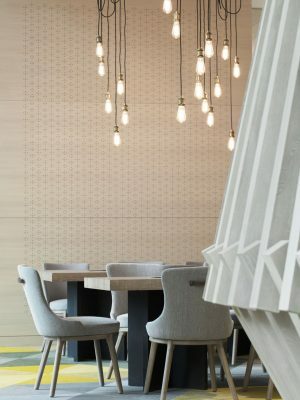 It’s advanced technology supports work anywhere and everywhere. 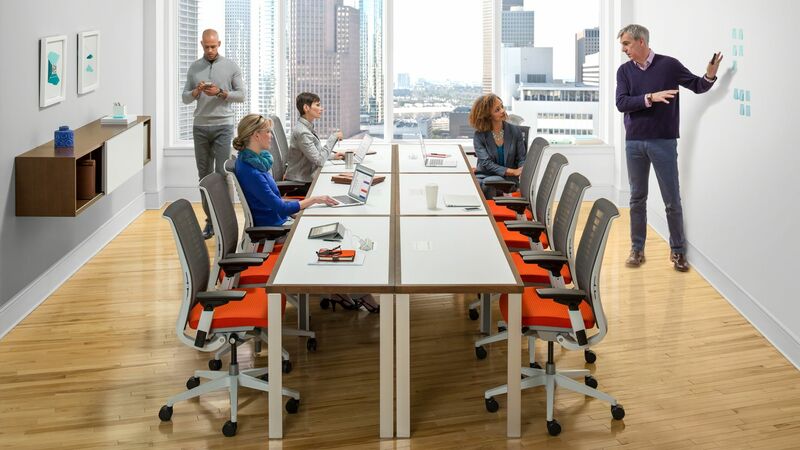 The Think chair easily supports all types of work, from collaborative group work to focused work. 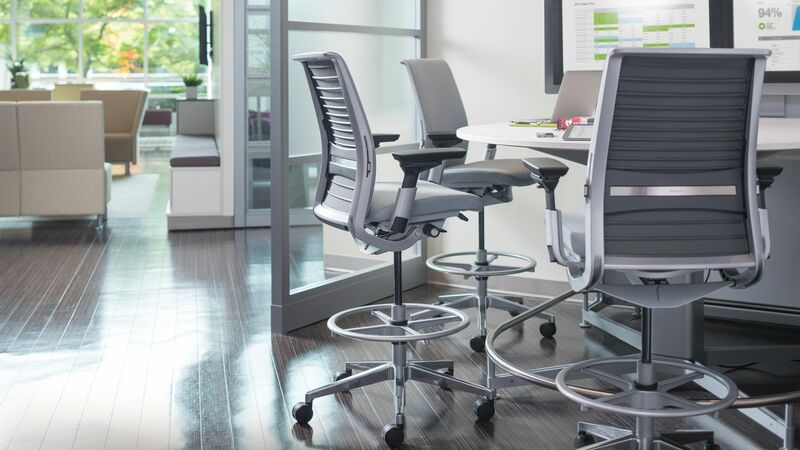 Available as seated and stool height, Think easily integrates into today’s workplace, providing comfort and support no matter the task or type of work.